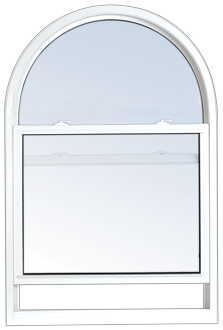 Double Hung Tilt windows create a sophisticated look in your home while providing practical functionality. They contain two sashes, both of which tilt inwards, as well as a full size screen. 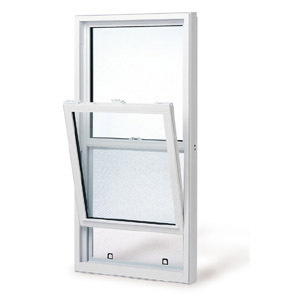 This design allows fresh air to enter the room when opened, while provides thermal security when closed. 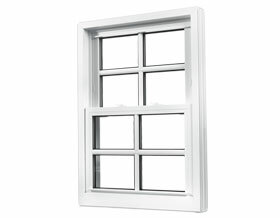 Add Argon Gas and increase the efficiency of your new window even more. Argon, an inert, clear gas, adds insulating properties to the sealed unit and in many cases, helps reduce sound transmission. The final component for the ultimate in insulating glass efficiency. 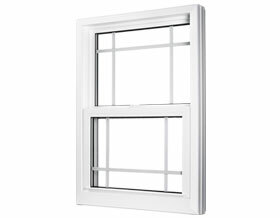 Warm Edge spacers provide a THERMAL BREAK between the outside and inside panes of glass. 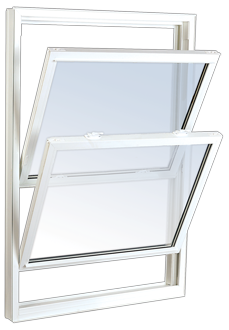 The warmer edge of the insulating glass unit will greatly reduce the possibility of condensation and in some cases ice forming on the inside surface of the insulating glass units edges. Condensation is a result of inside humidity levels and outside temperatures. Please consult your dealer for more information and government published charts.